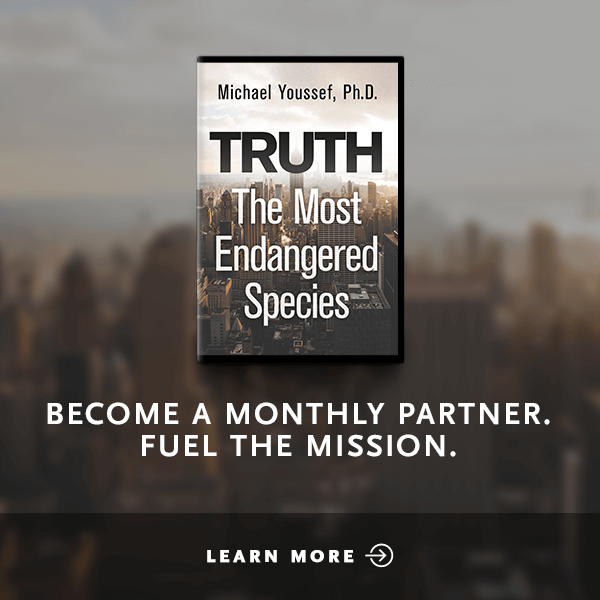 We feared that September 11, 2001 was only the beginning, and despite our growing doubts over the years, we were right. 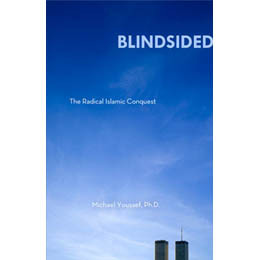 Dr. Youssef's Blindsided is the wake-up call that will change the way you understand Islam. 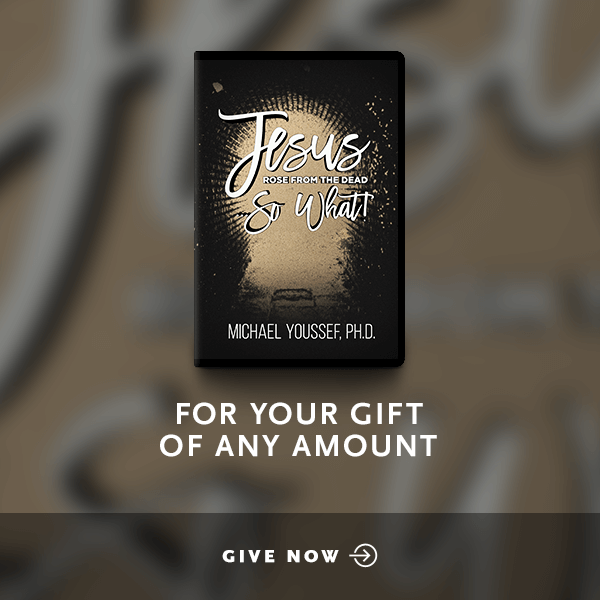 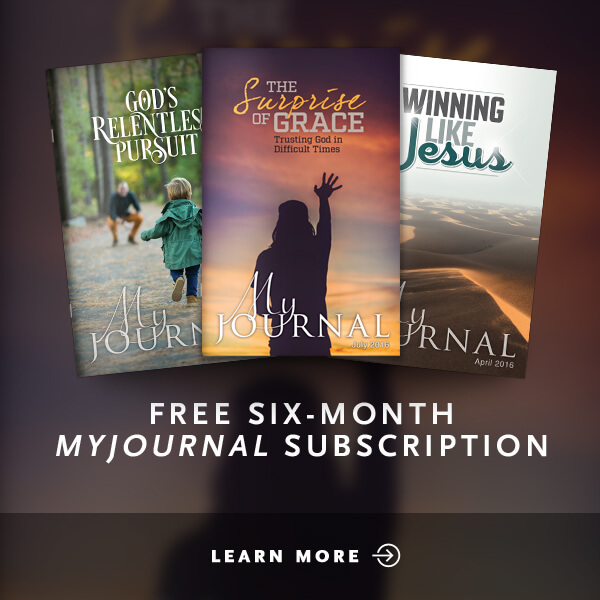 This offer includes the Blindsided study guide, which digs deeper into the motivation behind Islamic extremism and explains the proper Biblical response.